Hi Coffeeholics! Yes Christmas has already come and gone. Ours was full of family fun and lots of eating. hah. How was yours? Do you have any plans for the New Year? Well some might not know this yet but one of our family traditions during New Year is to check in to a hotel. Yes pinagiipunan yan po! The initial reason our family started doing this way back in 2001 was because of health reasons. I'm asthmatic and so are my dad and brother so we to avoid the smoke from all the fireworks during New Year, our family checks into a hotel and watch the fireworks from there na lang. It makes New Year a whole lot more special coz of this special treat! We've been to all sorts of hotels from a 5 star hotel to the lowest star (no star.. meron bang ganun? haha.. never heard ko yung hotel kung di lang sa tatay ko..) and yeah I've seen and been to plenty. But nevertheless, whatever star it may be, our family still makes the most of it and enjoys the time spent together at the hotel. 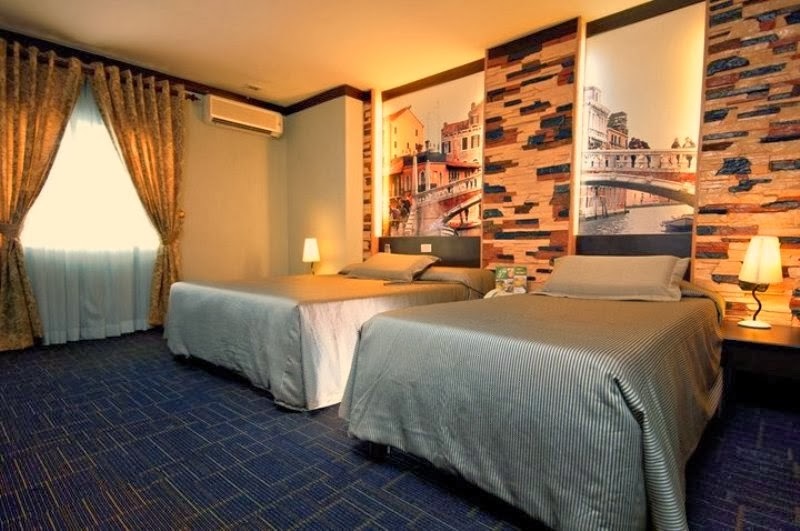 Now if you are interested in checking in a hotel but need it to be a bit easy on the pocket, you should try out EUROTEL where comfort and luxury is within your reach. 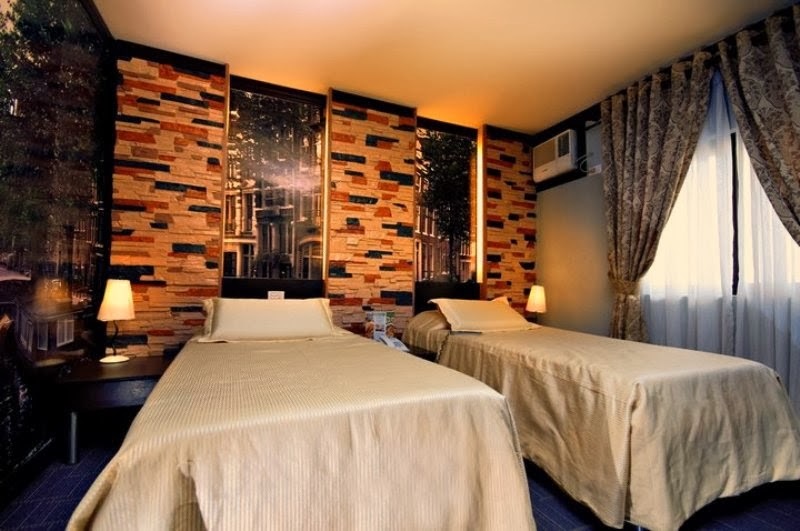 Eurotel is a budget friendly hotel but still offers excellent service. It can be your home away from home and even be a place for an affordable staycation. It is a modern European inspired hotel located around the Philippines. You can visit and experience a superb stay while they pamper you with their great hotel amenities and let you enjoy comfortable rooms. You can also place your events on one of their function rooms from your general meetings to your special occasions. Their branches are located in the busiest / vibrant cities of Metro Manila namely, Manila, Makati, Las Pinas, Quezon City and Baguio City. Motivated to meet the demand for unique lodging services in the Philippines, Eurotel was conceived to meet such a demand. Managed by experienced hoteliers, it is the only lodging chain in the country that uses a distinctively European theme and motif. If you're ever wondered what it's like to be pampered by the best European hotels, wonder no more. 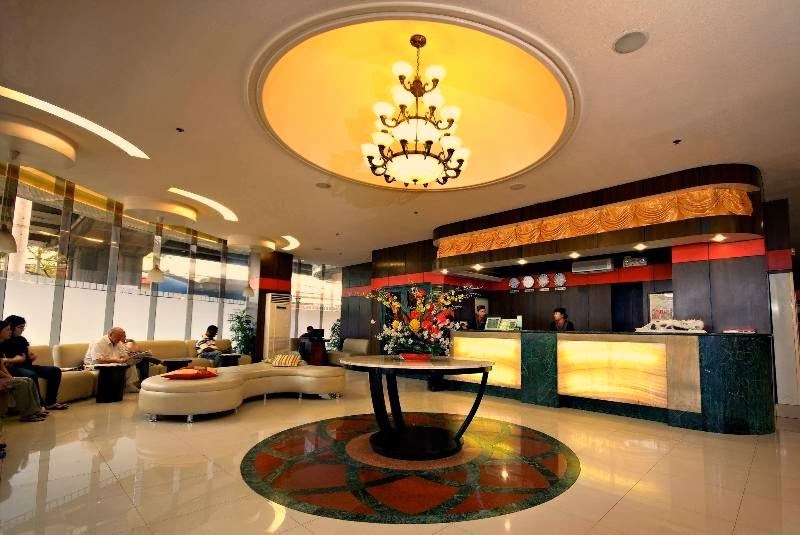 EUROTEL is a welcome haven for couples, tourists and travelers seeking respite and comfort in the heart of Metro Manila. Elegantly designed with subtle modern European influences, guests are assured of comfort and convenience with a good range of rooms. 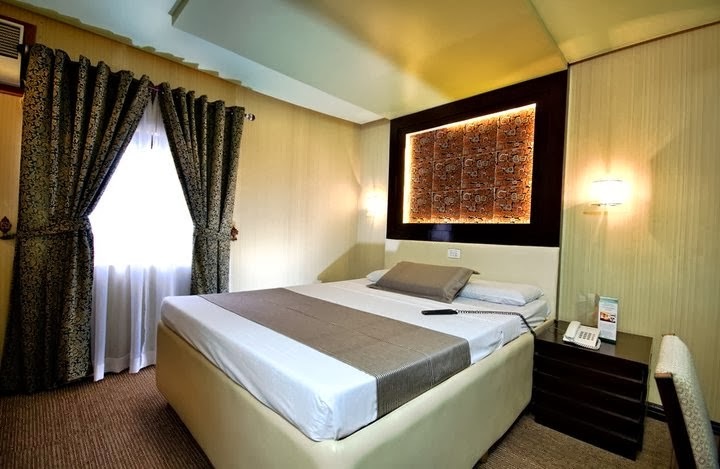 Affordability plus the traditional Filipino hospitality is a matchless combination. 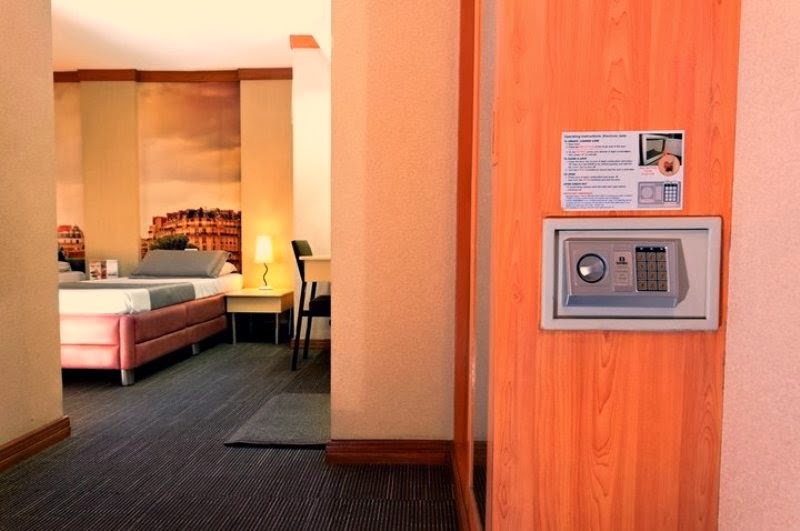 Meeting modern-day standards of sanitation and safety, each room is guranteed to satisfy your needs. 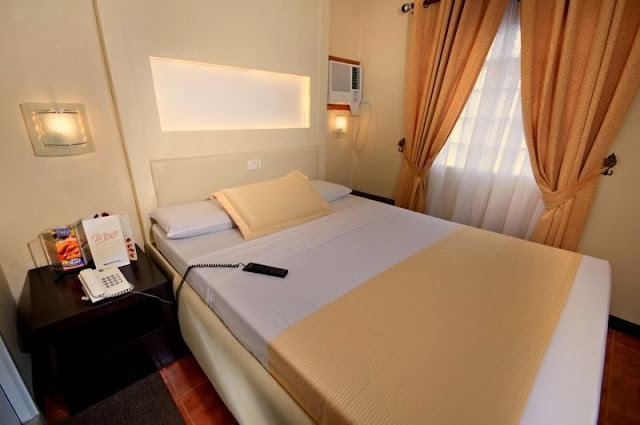 Managed by experienced veteran hoteliers and staffed by carefully selected and well-trained personnel, EUROTEL will provide you with the best lodging experiences you will ever have. Large function rooms can be tailored to fit management development seminars, strategic planning, team-building and other corporate functions. EUROTEL can even provide lists of potential trainers depending on your needs. All rooms are equipped with the latest audio-visual equipment and training tools necessary for each event. 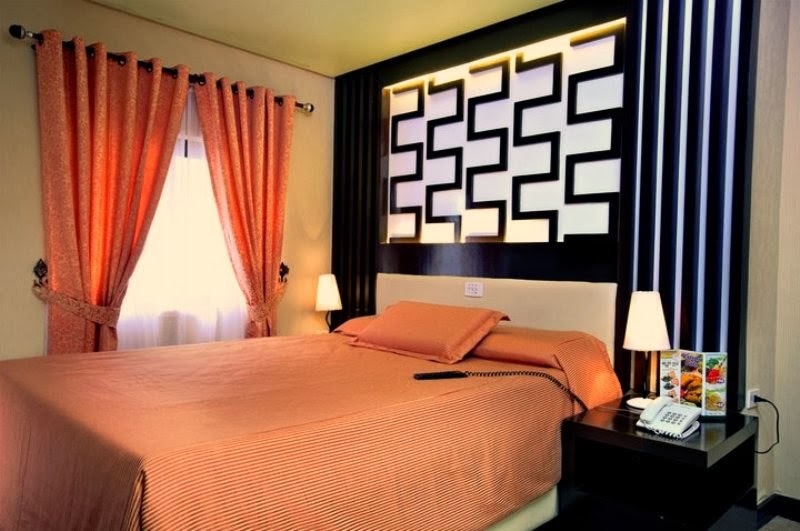 Our rooms can accommodate up to 450 persons and packages are available to fit your budget and particular requirements. Participants can also choose to unwind at the end of the day using its Karaoke on wide-screen. SPA- An in-house spa is also available for guests. Relax those tense muscles and lay your cares at the hands of our professionally-trained masseuse, either in the comfort of your own room or at our Spa. From body massage, foot scrubs and body scrubs we guarantee a relaxing experience. Eurozen Bar and Bistro - Sit back and relax at the end of the day at the Eurozen Bar and Bistro. Enjoy a delightful meal or just appetizers while downing your favorite cocktail and drink. Or you could just unwind and watch entertaining programs with our wide-screen LCDs. We are the Leading Businessman’s Hotel in all Key Cities in the Philippines and in Asia - We set the Trend! Thanks Rovie dear. Happy new year! I love the first ensemble (the one with yellow cardigan). I can see myself wearing that! And that shoes, I love! I need to check SM Parisian!